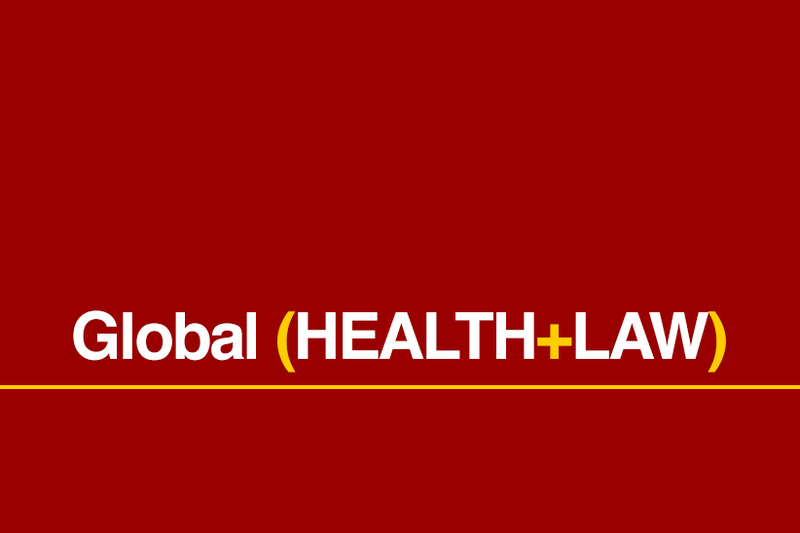 Thanks to all who attended the final USC Law and Global Health Collaboration event of the academic year on May 9th! Continuing the Law & Global Health Collaboration’s exploration of new and emerging issues at the intersection of law and global health, this session focused on the work of early-career researchers. Rammy Assaf, Pediatric Resident at Children’s Hospital Los Angeles (CHLA), delivered a presentation entitled Toxic Stress, Human Rights and Health Equity: Local and Global Implications for Research. Danica Liberman, Advocacy Director at Emergency and Transport Medicine, CHLA also participated giving an insightful primer on the research that had helped inform the presentation. Ian Henry, Postdoctoral Scholar at the Program on Global Health and Human Rights, then provided commentary from the legal perspective. Dr. Assaf’s presentation was organized around Adverse Childhood Experiences (ACEs), and addressed a broad range of health effects associated with ACEs, in particular the impact of toxic stress. As he noted, ACEs can alter the trajectory of brain development, and have a profound negative effect on health outcomes throughout a person’s life. Despite the link between ACEs and health, few clinicians routinely screen or address ACEs. There are also distinct legal issues presented by ACEs, and Dr. Assaf highlighted California Assembly Resolution ACR 155 as a legislative effort to address the impact of ACEs at a state level. At the international level, Dr. Assaf discussed the Convention on the Rights of the Child (CRC), as well as human rights and equity frameworks incorporating the very real impact of poverty (itself considered an ACE), on the health and development of children. With attention to ACEs, the Emergency Department at CHLA conducted a small-scale survey to identify community resource needs among families presenting for emergency services. Dr. Liberman discussed the research and data, which identified a broad array of needs not otherwise being met. Service needs identified related to health insurance, food insecurity, education, housing and utilities, immigration, foster care, mental health needs, and more. Local and global evidence shows that these issues are best addressed through inter-professional teams with expertise not only in medicine but law, public health and policy. Dr. Assaf and Dr. Liberman have proposed the creation of an inter-professional working group and advisory board to design collaborative interventions around identified health inequities that are accessible, culturally appropriate, holistic, and sustainable. Additionally, they are working towards the creation of a Community Resource Desk to be based at CHLA as a first step to meeting the varied needs of their patients, with resources and referral services to lawyers, social workers, and other professionals. Responding from the legal perspective, Ian Henry discussed how many of the examples of ACEs in the presentation raise distinct legal issues, from abuse, to housing insecurity, to family law and custody issues, to immigration law, and more. In the context of responsibility for addressing these needs, he discussed the utility of human rights law, both as a normative framework and in setting concrete legal obligations. At the international level, he discussed this in relation to the right to education, and the Convention on the Elimination of Racial Discrimination. At the national level, he discussed legislation in several US states that directly relates to limiting ACEs and addressing harmful effects when they do occur. Finally, at the local level—with direct links back to the international level—he discussed the Los Angeles City Council’s unanimous 2010 resolution to affirm its support for the Convention on Rights of the Child, and advance policies and practices in line with CRC principles in all city agencies and organizations. For political context, Mayor Garcetti was a major supporter of this when he was on the city council, and now that he’s mayor, it this might be an opportune way to frame efforts locally around ACEs. A lively question and answer session followed, in which faculty members and students delved deeper into the data presented, and gave insights into research areas and considerations for the presenters to take into account as they build partnerships around addressing ACEs and toxic stress in communities in which they work. It was a very productive and engaging event and certainly a topic and format to be followed next year.